KI Jewelry. Art Clay Silver & Pearls. 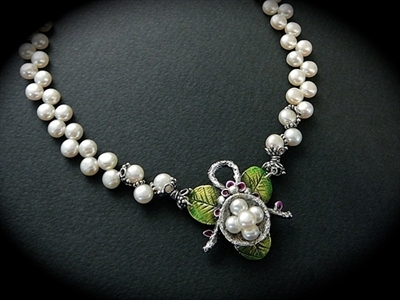 Art Clay Silver & Pearls. 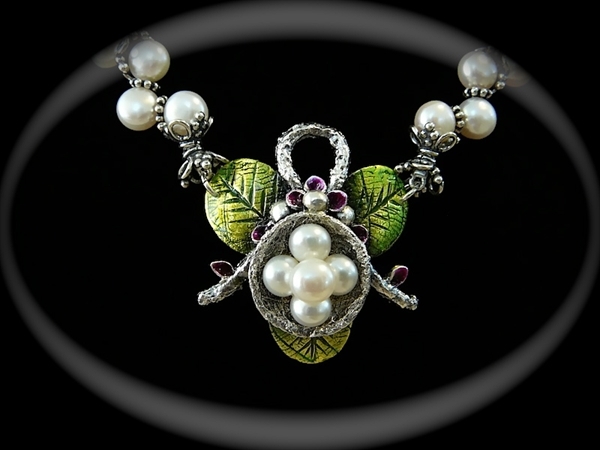 Pendant is 99.9% pure silver and fresh water pearls.